Home, Sweet Home. That’s the way we want to feel about our home all the time. Unfortunately, pests can really disturb our comfortable surroundings and even threaten our home’s structure and integrity. Most of us have been trained to only call for help when there is an infestation. At Pointe Pest Control we want to re-train your thoughts when it comes to pests and pest control. See… the best way to control pests is to put a pest control management program into action… BEFORE you discover an infestation. If you’ve ever been stung by a bee, frightened by a large house spider or witnessed the destruction of carpenter ants or termites, then you know how irritating it is to share your personal space with pests. The good news is that you don’t have to. Our general pest control programs include treating for ants, spiders, wasps and other local pests in and around your home, as well as the removal of hives and webs on the exterior of your home. We understand pest control and the pests most prevalent in your area. 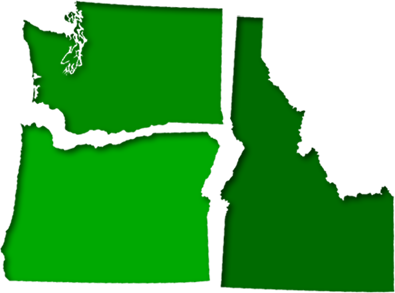 We’re local… with Corporate Offices in North Idaho and branch offices throughout Eastern Washington, Western Oregon and Central Oregon. The employees you interact with, live and work in your community. They’re friendly, helpful, professional people who are trained and experienced.  They take pride in their work and in delivering the Pointe Pest Control difference of customer service excellence. We know how important your peace of mind is… especially when it comes to your home. We also know that providing a comfortable, relaxing home for your family is hard work. You deserve to have it be comfortable, relaxing and the best place you be at the end of a long day. The last thing you want to deal with in your home is annoying pests. So keep your home pest free with pest management services from Pointe Pest Control. Call us today and schedule an appointment for a free inspection by one of our knowledgeable and experienced professionals. Return your home to that Home, Sweet Home you love.